The International Day of Friendship was not new; apparently, the concept came from the first greeting card industry back in 1930, when the founder of Hallmark cards, Joyce Hall proposed a friendship. He wanted it to be marked by the people sending the wishes to each other. Perhaps because of its commercial partiality, the idea met with some consumer confrontation and had died out by 1940s. Then it was again proclaimed in 2011, by the UN General Assembly with a hope that friendship between countries, peoples, cultures and individuals can instigate peace efforts and build bridges between communities. The resolution (A/RES/65/275) places particular importance on involving young people, as prospect leaders, in community activities which include different cultures and promote international understanding and respect for diversity. The Day is also proposed to shore up the goals and objectives of the declaration and program of Action on a Culture of Peace and the International Decade for Non-Violence for the Children of the World (2001-2010). 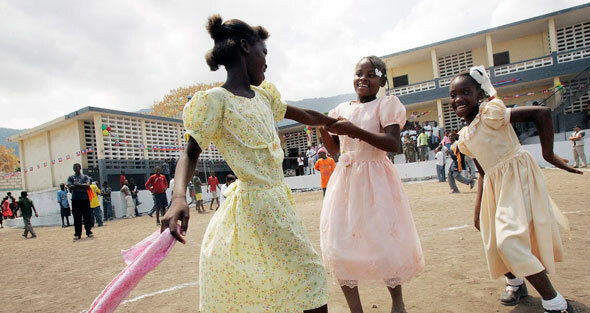 To mark the International Day of Friendship the UN encourages governments, international organizations and civil society groups to hold events, activities, and initiatives that contribute to the efforts of the international community towards promoting a dialogue among civilizations, solidarity, mutual understanding and reconciliation. Some of the South American countries have been celebrating the idea of world friendship for years now, especially Paraguay. This concept is said to have been first proposed by Dr. Artemio Brachio when he was having dinner with friends on the River Paraguay in 1958, and the World Friendship Crusade resulted from that meeting. This foundation stressed friendship among all people of whatever race, religion, or color; and the idea spread all over the world largely through the Internet, and has now become very well-liked in countries such as India, Bangladesh, and Nepal. The World Friendship Crusade went on a campaign of its own to support the United Nations to recognize such a day. 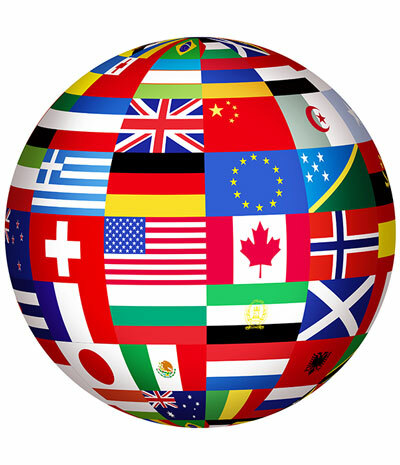 With the recognition, the governments, civil groups, and all international organizations in all countries are positive to plan activities and events that will unite citizens in an effort to bring people of all beliefs and color together in international and lasting friendship. 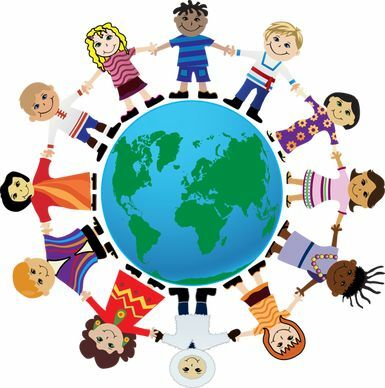 The UN calls for the International Day of Friendship to be celebrated on every July 30 in a way to promote a “dialogue among civilizations” to bring “solidarity, mutual understanding and reconciliation” to all nations. Happy International Day of Friendship!! !